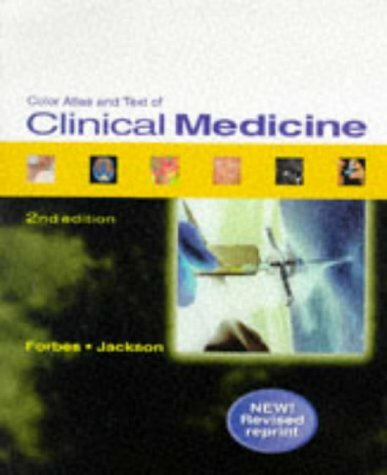 Color Atlas and Text of Clinical Medicine - 2nd Edition - Forbes Jackson | Free eBooks Download - EBOOKEE! Posted on 2011-09-20. By anonymous. Ninewells Medical School, Dundee, U.K. Second edition of an introductory text illustrating the clinical signs of major medical disorders, for medical students. Concisely organizes disorders and their key features. Coverage of tropical medicine. More than 1600 illustrations, primarily color. Softcover. No comments for "Color Atlas and Text of Clinical Medicine - 2nd Edition - Forbes Jackson".